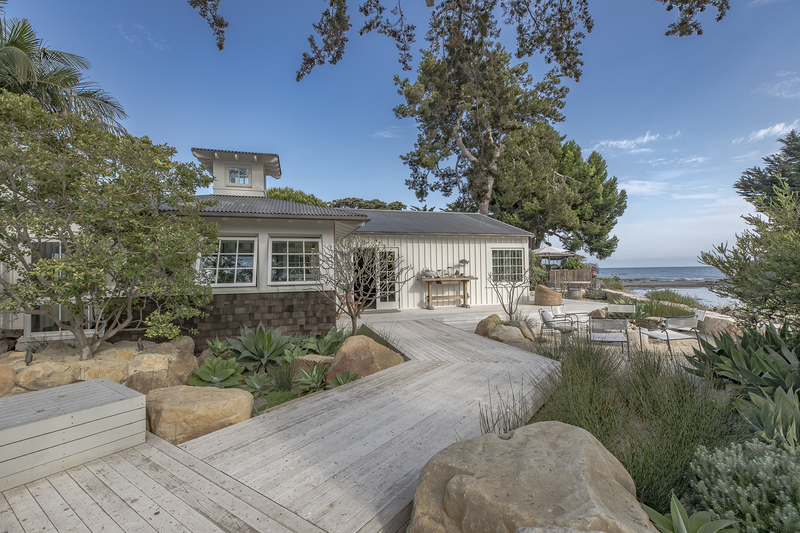 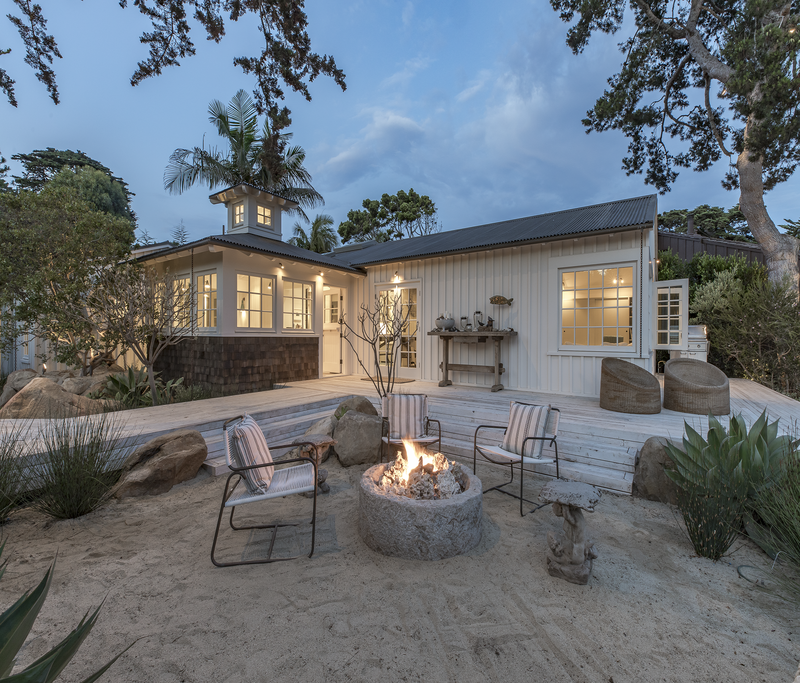 Originally a near tear-down saddled with unresolved land-use issues, this small-by-santa-barbara-standards beach house sits next to a world-famous point break that more than justified the years-long effort involved in achieving its current form. 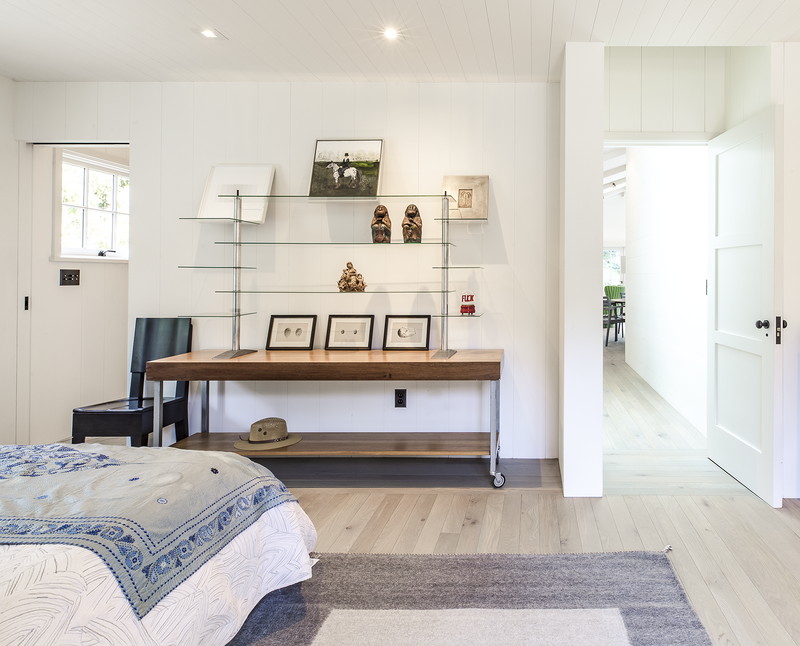 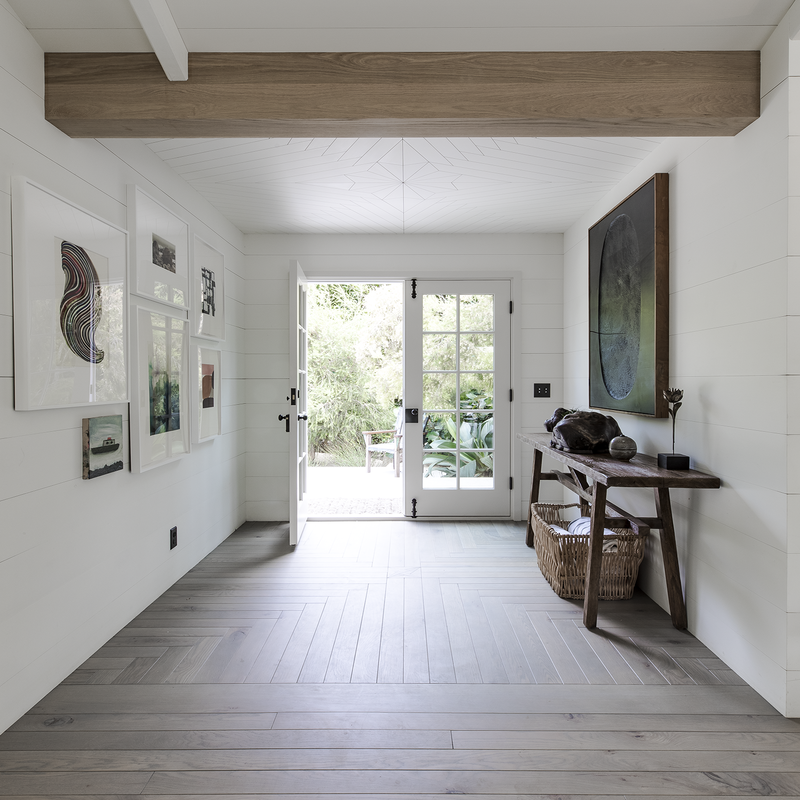 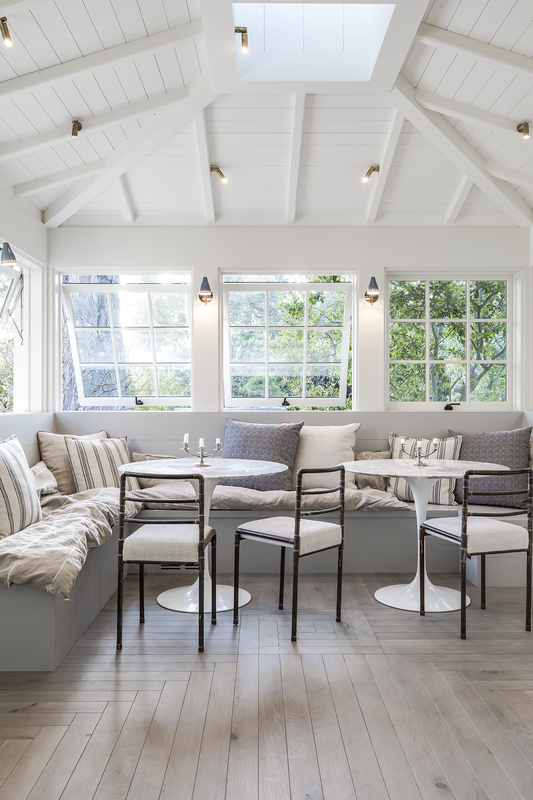 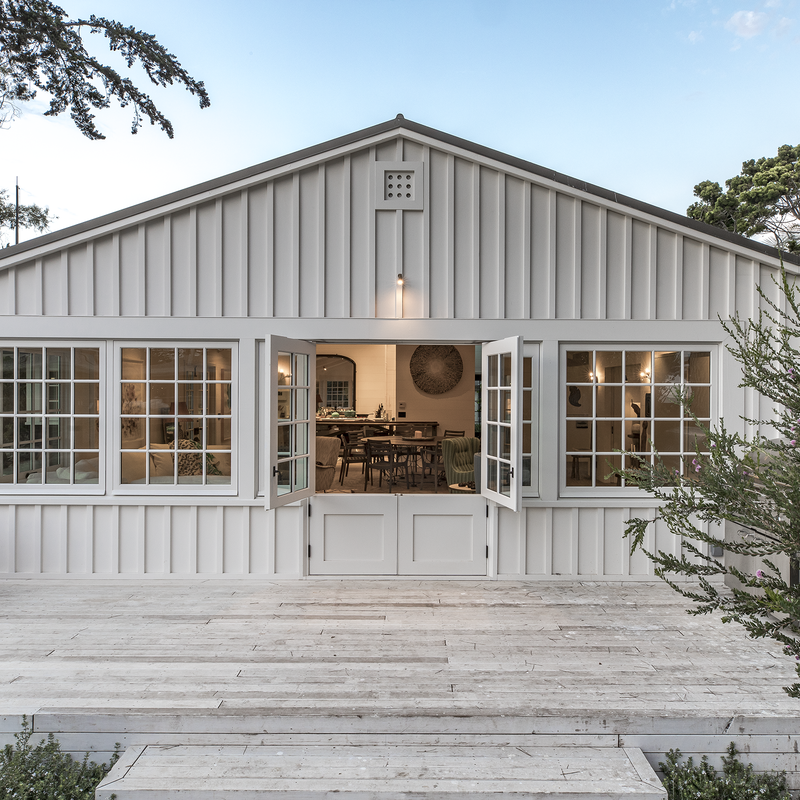 Designed on a restrained scale with a ship-builder’s mindset, it is filled with precision cabinetry, built-in furniture, and custom artisanal details that draw from both Scandinavian and French Colonial style influences. 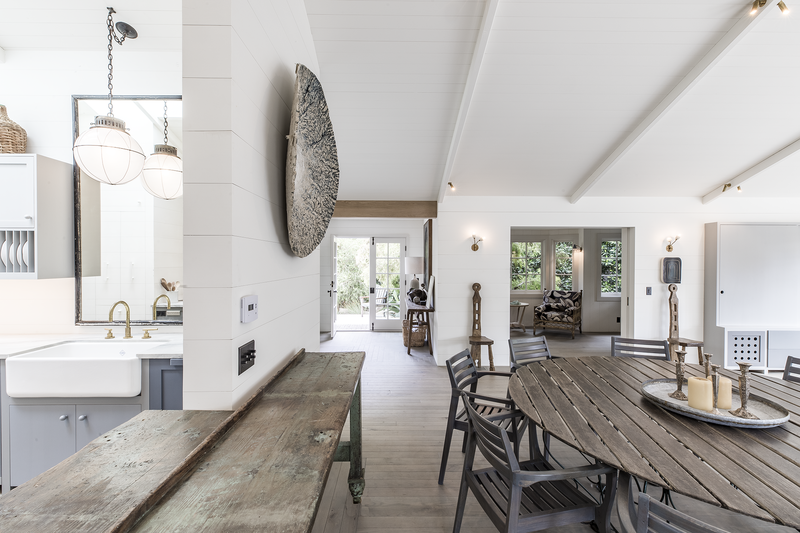 With heaps of natural light, a wide-open plan, and a close connection to the outdoors, it lives much bigger than it is while maintaining a minimal impact on a precious marine ecosystem. 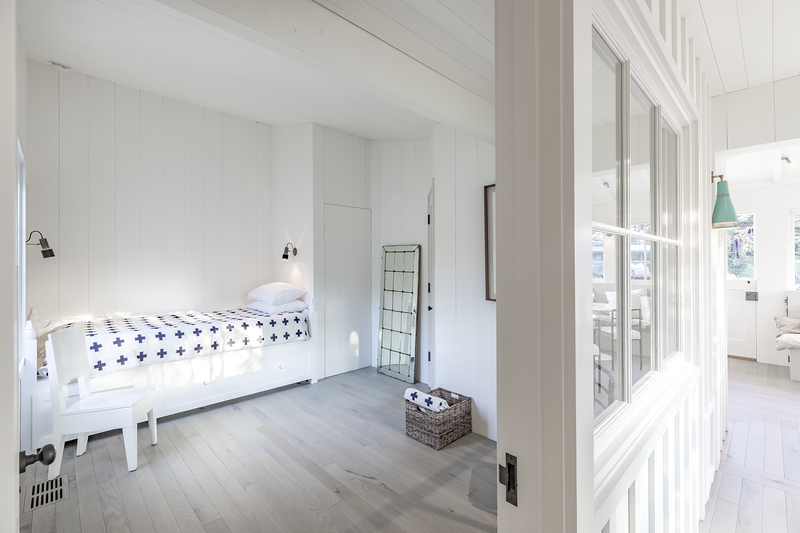 See more images on the full project page here.